The key to growth for any telecom or ITSP is a scalable platform. Of course there are other important strategies and steps to growth, but without a scalable PBX platform growth will be impossible. Bicom Systems designed Multi-Tenant PBX as a scalable solution for telecoms that want to grow. With unlimited resellers, extensions, and tenants you can start as small or large as you want and scale up or down with the click of a button. 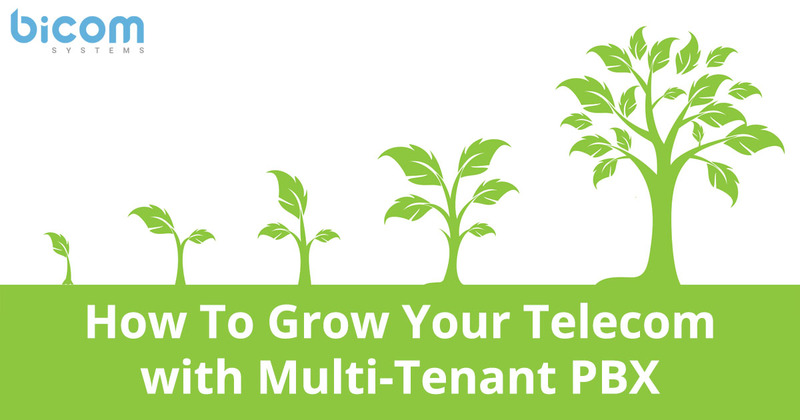 In addition to being highly scalable, Multi-Tenant PBX alleviates much of the workload, giving you more time to focus on sales and growth. Get started today by visiting our Multi-Tenant PBX page or signing up for a free account manager! Previous articleWhat is a SIP Proxy? Next articleWhat is an ITSP?